Superstar Mahesh Babu and Rakul Preet Singh starrer highly awaited Telugu & Tamil movie Spyder is now running in weekdays and asusual getting lesser footfalls in theaters. But still it has enough hold over the audience across Telugu states and collecting considerable business figures to it’s account globally. Spyder is the 23rd movie of Mahesh Babu and directed by AR Murugadoss. The movie made huge buzz with it’s promos, but unfortunately received mixed reviews from critics. While most of the audience found it thrilling and showed thumbs up. In the extended 5-days opening weekend, this spy thriller reported excellent performance worldwide despite having last week’s Jai Lava Kusa in opposite. It did the business of total 100.10 crores globally, that included 51 crores of Wednesday, 18 crores of Thursday, 11 crores of Friday, 10.25 crores of Saturday and 11 crores of Sunday. 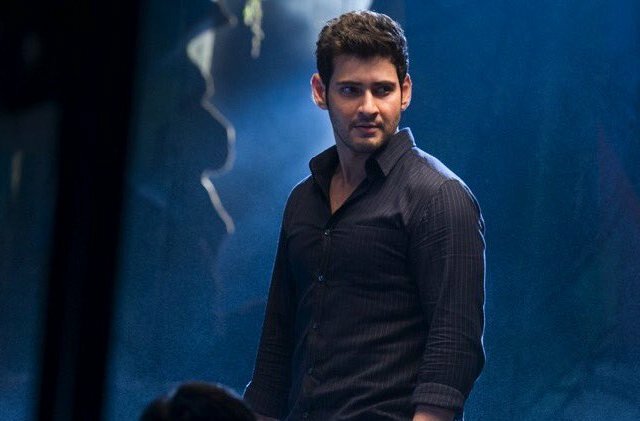 From Andhra Pradesh & Telangana alone, Spyder raked total 49 crores including 23.40 crores of Wednesday, 7 crores of Thursday, 6 crores of Friday, 6.25 crores of Saturday and 6.35 crores of Sunday from around 1000 screens. On Monday, the movie faced heavy drop but still remained decent due to Gandhi Jayanti and minted the amount of 5.90 crores globally (4 crores of AP/TS). While on Tuesday, it witnessed more drop and collected 4 crores (2.75 crores of AP/TS). On the next day i.e. Wednesday with further drop, Spyder grossed the business of 3.25 crores at worldwide box office, that includes 2.25 crores of Andhra Pradesh & Telangana. After 8 days of release, total collection of this bilingual movie has become 113.25 crores gross.